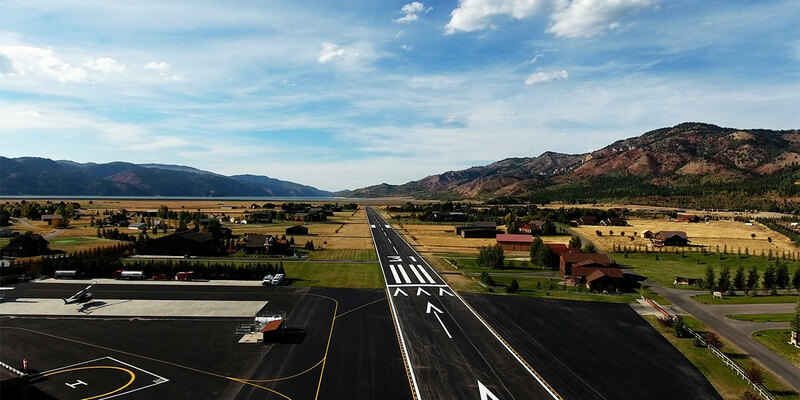 With over 62 Hangar Homes and 18 Stand alone Hangars, Alpine Airpark is the premier Fly-In Community in the United States. No state income tax, on personal or corporate income Wyomingites have more disposable income. No personal or Corporate Income Tax! Practical perks, low crime, great weather and so much to do you won't feel like you are 'retired'. And Countless Activities to Enjoy! 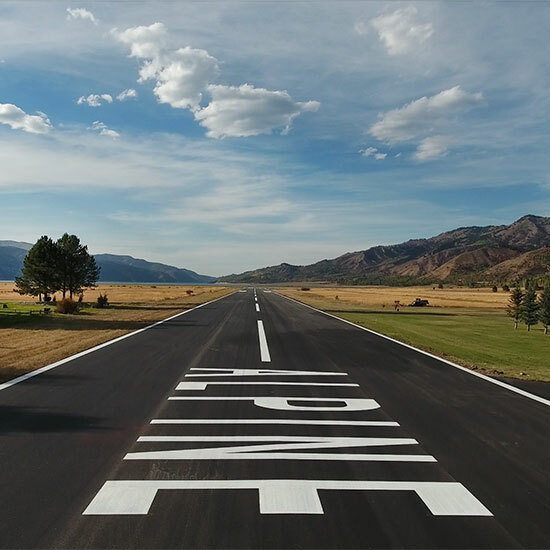 Alpine Airpark is located just 35 miles from Jackson Hole in beautiful Alpine, Wyoming. 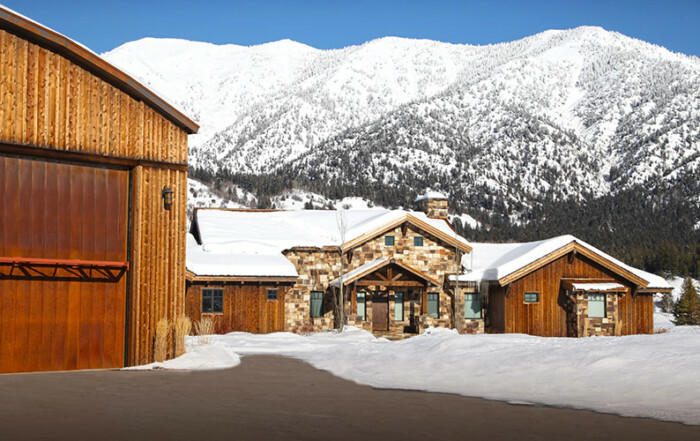 This world class fly-in community is set on the banks of the Palisades Reservoir and the confluence of 3 trophy trout streams. Outdoor activities are endless thanks to the neighboring Bridger-Teton and Caribou-Targhee National Forests that provide 6.4 million acres of public land. Mountain biking, boating, camping, horse-back riding, kayaking, hiking, hunting, skiing, site-seeing, dirt biking, and snowmobiling are a few of the activities that locals enjoy. 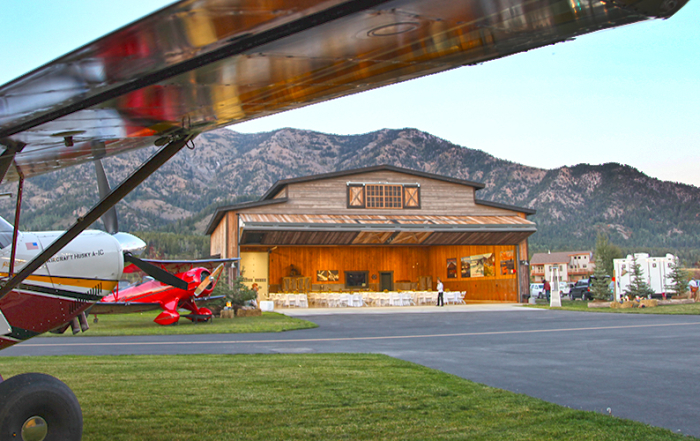 Plane At The Ready | Twenty paces from your kitchen to your hangar. Not just a dream, here it is a reality. Spring is in the Air. The temps are warming up and snow is turning to rain, soon the wildflowers will be on the bloom. Come check out our newly widened and resurfaced runway!! It's an amazing time to come visit and enjoy the opportunities of the seasons. 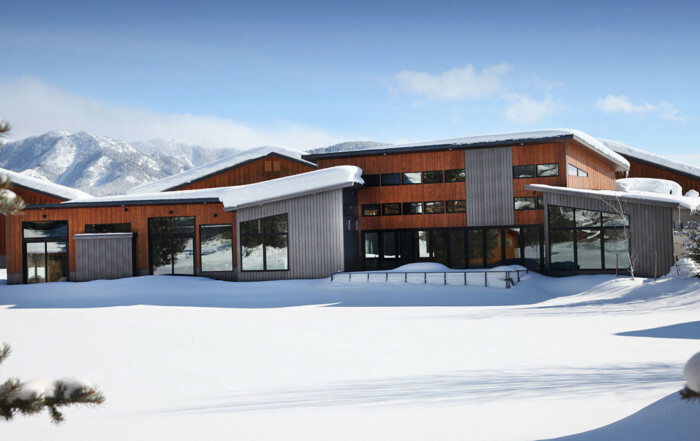 Buy a hangar home here and use it as a Base Camp to everywhere awesome: Jackson Hole Mountain Resort, Yellowstone, Grand Teton National Park - hiking and ATVing in the Bridger-Teton National Forest. We are at the epicenter of Fun!! 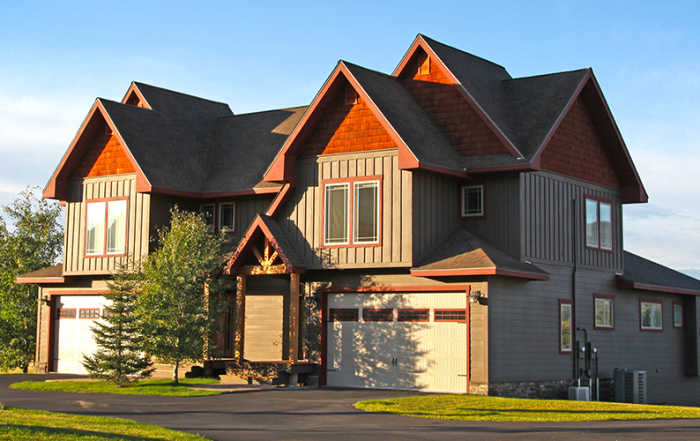 Call Bill (701) 367-6161 or Lisa (303) 709-6526 today to find out how you can make this dream a reality. From time to time we send out a newsletter about available properties and happenings at the Airpark. We will distribute less than once a month.